Each year, Institute Diversity publishes Faces of Inclusive Excellence. 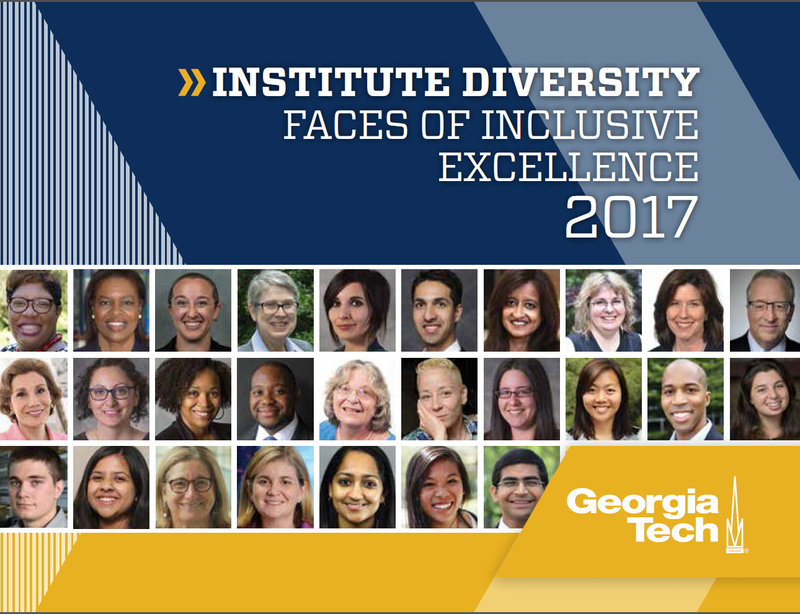 The publication recognizes a diverse group of faculty, staff, and students who are committed to advancing a culture of inclusive excellence at Georgia Tech and who have distinguished themselves in their research, teaching, and/or service. 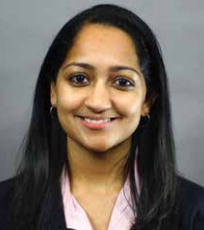 This year's honorees include Woodruff School Associate Professor Baratunde Cola and graduate students Caleb Amy, Arkadeep Kumar, and Akanksha Menon. Named presidentof the Energy Club and receivedthe Campbell Fellowship. 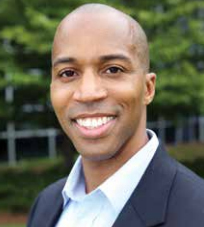 Established the Advanced Research and Leadership Network to improve networking among traditionally underrepresented minority engineering faculty and researchers. Co-founded the Georgia Tech chapter of Asha for Education and helped lead the chapter to being awarded the best new student organization. 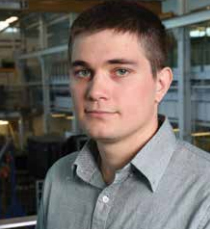 Received the Graduate Student Fellowship from the Center for the Science and Technology of Advanced Materials and Interfaces, the VentureLab Innovation Award, and the Environmental Leadership Award.